Settling a RI Car Accident Without a Lawyer is Foolish! Should I attempt to settle the rhode Island Car Accident with the insurance adjuster without a RI Lawyer? No. Absolutely and unequivocally NO. Representing yourself and negotiating your Rhode Island Auto accident with the insurance adjuster is a foolish idea! You don’t have any experience with Personal Injury Claims. You have no law degree. 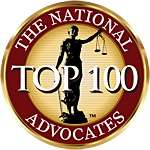 You are not cognizant of the value of your Injury claim. 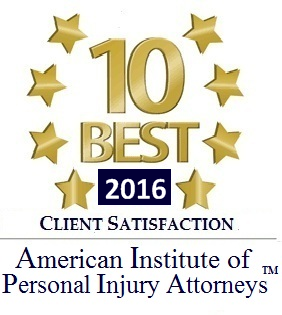 Do yourself a favor and retain a Rhode Island personal Injury Attorney. 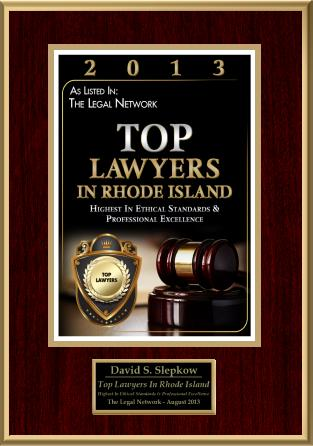 Post by RI Auto Accident Lawyer, David Slepkow 401-437-1100 The insurance adjuster will definitely take advantage of your inexperience and lack of knowledge. The Insurance Company may not be your enemy but they certainly are not your friend. Their primary goal is to get you as little as possible for your injury and to delay as much as possible. The Insurance Adjuster will offer a lot less money to an individual who represents themselves. The insurance adjuster knows that you are not able to litigate a case yourself and file a lawsuit on your own. Therefore you don’t have as much leverage with the Insurance adjuster to get the best settlement possible.